Fundraising for our school is a means to help support additional school needs beyond the basics. 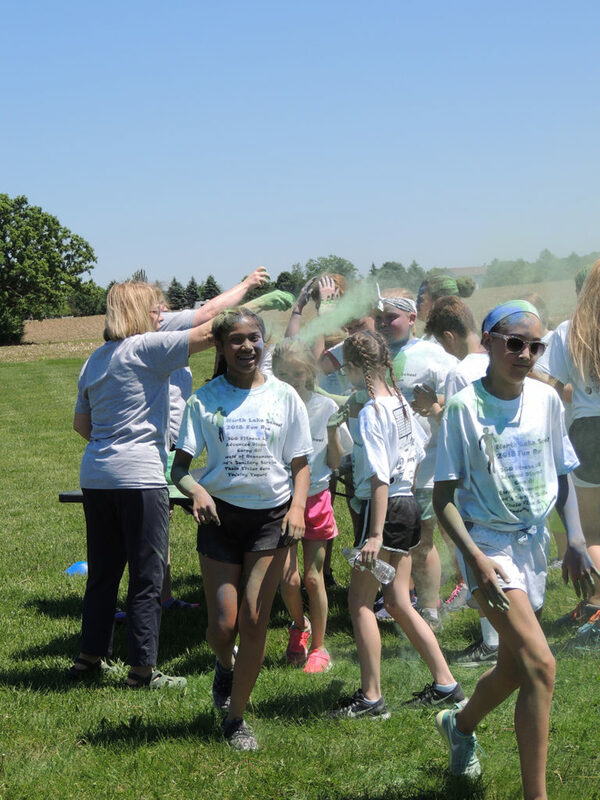 Funds raised help pay for enhancements to current curriculum, technology devices (tablets, iPads) for classrooms, additional playground equipment and for student field trips, just to name a few. Families are asked to participate in school fundraisers; however, if a family wishes to opt out of the course of fundraising there is a buyout opportunity. Click below for buyout information. Beautiful large, medium and small red, pink or white poinsettias. Delivered early December for holiday decoration and gifts. June 2, 2017 Look for more information and details spring 2017.